A++ job from start to finish I was glad that i meet Rob Nunes, he was a great person to deal with, I felt i got great service and great product. Thank you JP for taking the time to post a review. 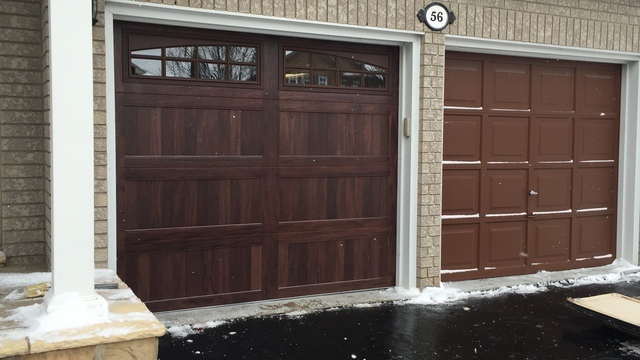 Your NEW garage door looks amazing the before and after shot really says it all! Really hope you enjoy the new look of your home. Please let us know if theres anything else we can do for you in the future!